To pursue surfing not just as an athletic endeavor or as a sunny day diversion, but to try to glean whatever lessons you can from the practice. It means being aware of your surroundings, and respectful of the people and places that you interact with. It means being patient, mindful, kind, compassionate, understanding, active, thoughtful, faithful, hopeful, gracious, disciplined and good. The highest level, the pinnacle of surfing spirituality equivalent to Nirvana, Satori, and total enlightenment, but is rarely attained. The Soul Surfer expresses himself through his unity with the breaking wave. He borrows the wave's spirit for a short while and uses his body and equipment to translate the essence of the wave's spirit into Art. Surfing equates to living in the very moment of now. When you ride a wave you leave behind all things important and unimportant, the purity of the moment is upon you. Even a concerto Prokofiev has written for me I have not played because the inner logic of the work is not clear to me, and of course I can't play it until it is. that he had also given me. I don't need easy. I just need possible. One Arm is a story by Yasunari Kawabata. I wrote about The Fugitive recently. One of the characters is a mysterious one-armed man. Dr Kimble needs to find him to prove his own innocence. By chance a few days later I saw Soul Surfer. It's a true story. It's a movie about Bethany Hamilton, a surfer who lost her arm in a shark attack. 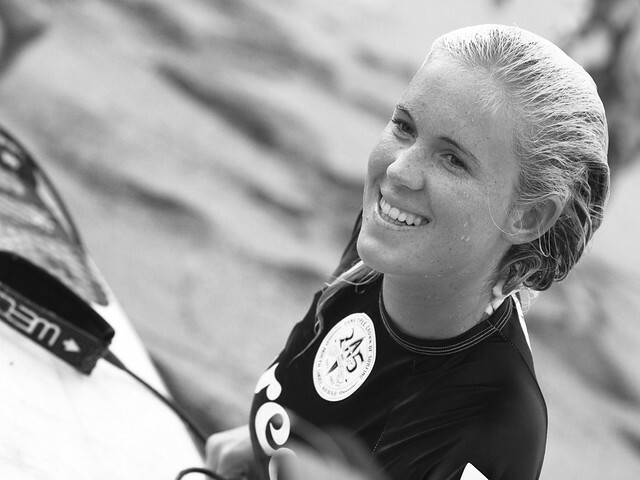 She nearly died but recovered and gradually fought her way back to becoming a pro surfer. It was based on a true story. She is a very impressive woman. Not long ago I saw 127 Hours about Aron Ralston. It's also a true story. He was a climber who got trapped by a falling rock and had to cut off his arm with a pocketknife to save his life. Awesome determination. He still climbs. I watched Dolphin Tale with my family this week. It's also based on a true story. An injured dolphin eventually gets a prosthetic tail. Aiki is a Japanese movie from 2002. It's about a young man who becomes paralyzed in an accident. Eventually he finds aikijujutsu and it helps him to come to terms with his life. It is fiction but at the end of the film there is some documentary footage of Ole Kingston Jensen. He is a Danish man who was paralyzed in an accident. The movie is partly based on his life. Paul Wittgenstein was an Austrian pianist who lost his arm in the First World War. After the war he was determined to continue his career as a concert pianist. He was the brother of the philosopher Ludwig Wittgenstein. The Swiss writer Blaise Cendrars also lost an arm in the First World War. I have taught aikido to a man with one arm. He was very gifted. Very quickly he was able to do techniques without using muscle strength. At first he did the techniques only on one side. But gradually with some small adjustments he was able to do them from both sides. One problem he had was that he did not have a counterbalancing arm to help him to stay aware of his centre. But most people with two arms are not aware of their centres. One other thing was even more difficult for him. In fact it became an insurmountable block. He could not believe it when he did a technique without using muscle power. Literally he could not believe that the techniques worked. Because what he was doing was so effortless. 6 Responses to "one arm"
Sure James. I'll look forward to it. http://www.garyjwolff.com/climbing-mt-fuji.html. And after all the journey is the destination. Thanks, Niall........Here's to at least reaching a way-station along the way. Thanks Graham. Yes these stories are inspirational. Soul Surfer and 127 Hours are great movies too. The quotes re surfing remind me that I think that there is a psycho-physiological capability in humans to achieve satori/nirvana/enlightenment via numerous pathways. Very nice, thanks for that. These kind of stories are always inspirational and fascinating. These type of feats I call heroic. Peace,G.